One of the world’s rarest seabirds has returned to remote Ascension Island in the Atlantic 150 years after its colony was wiped out by feral cats. 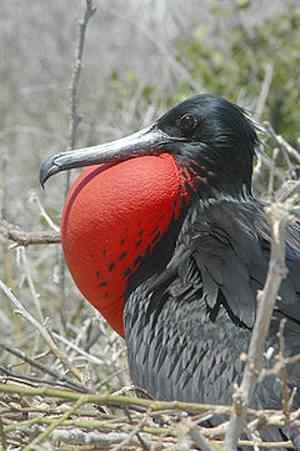 Last week ornithologists spotted two nests containing eggs being guarded by Ascension frigatebirds. It is the first of the species to breed there since Charles Darwin visited the island in the early 19th century.